Six generations of Robinsons have lived on the farm at Culcrum, which is two miles from the village of Cloughmills. 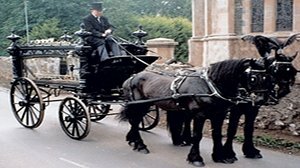 It has been our privilege to provide funeral services to the communities of Ballymoney, Ballymena and Moyle for more than 150 years. We continually strive to provide a responsive, high quality and distinctive service for our clients in their time of need. We provide a comprehensive range of services 24 hours a day, 365 days a year, with the resources and capability to tailor these to your specific requirements. 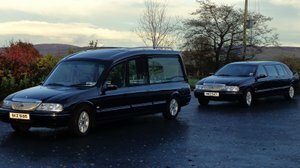 More people are planning for a funeral in advance either by prepayment or pre arrangement. We are committed to providing a solution that best meets your requirements. 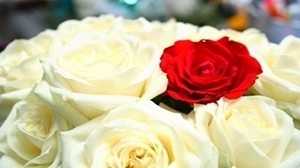 At this sensitive time we will help and guide you on each step of the process, providing practical information and guidance on making all the arrangements for the funeral.